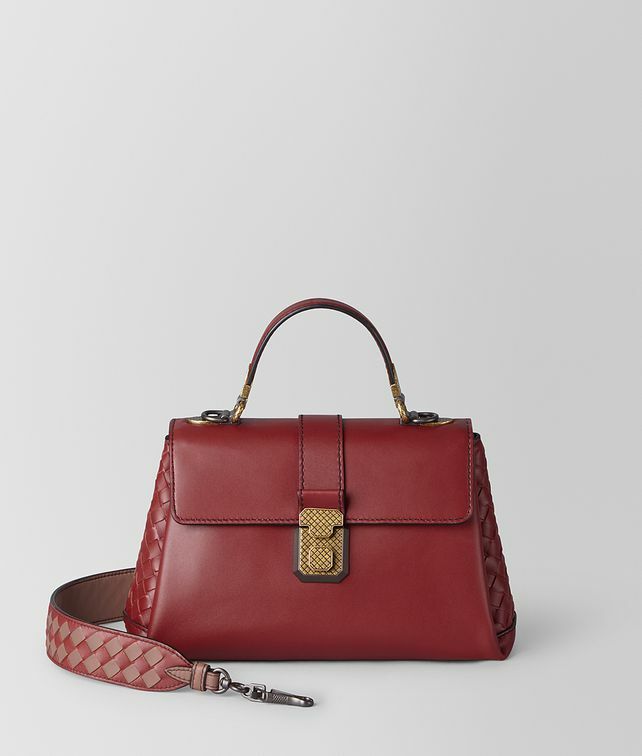 Designed to embody the understated luxury for which Bottega Veneta stands, the small Piazza features a refined folding construction and three interior compartments. It is crafted from panels of French calf leather, with hand-painted edges and intrecciato detailing. Finished with a colourful, chequered shoulder strap made from nappa leather and French calf leather.